Hello! My name’s Natalie and I welcome you to Aurora Mind and Body. 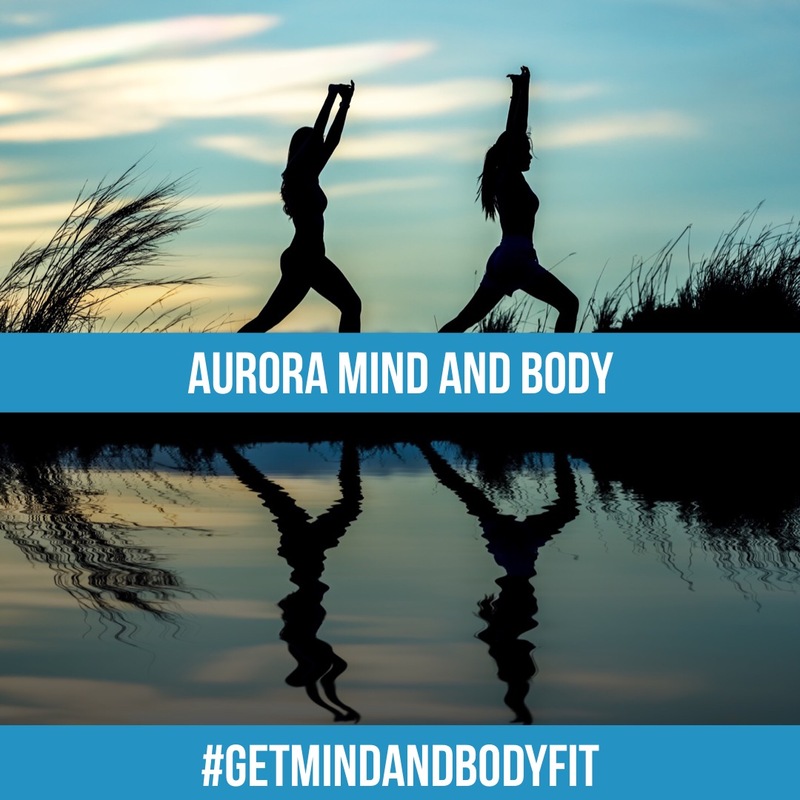 I’m a Yoga Teacher and Registered Hypno-Psychotherapist and Aurora Mind and Body provides solutions to help you #getmindandbodyfit. I’m a specialist in fitness and wellbeing. I offer yoga classes, private yoga tuition, therapeutic yoga, relaxation sessions, Yoga Nidra, psychotherapy and hypnotherapy in Swindon. While I don’t yet know what you would like to achieve, I know you have the mental and physical strength within you to do it – and I could help you get there! An alternative to counselling, hypnotherapy and psychotherapy are great ways to help you make changes to your life and emotionally heal. 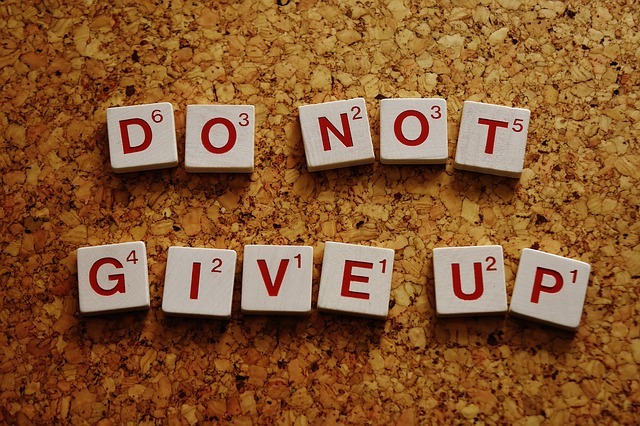 If you’ve got a problem to overcome or a goal to reach, hypnotherapy and psychotherapy could help you work through it and, most importantly, feel better! Unlike counselling, hypnotherapy is frequently coined as a shorter term therapy, with results often becoming evident within a few sessions*. We offer psychotherapy and hypnotherapy in Swindon (Old Town) and through our virtual therapy clinic. This makes our sessions really accessible. If you choose our virtual therapy clinic, you won’t even have to worry about travel or parking. We also offer shorter meditation, Yoga Nidra (yogic sleep) or hypnotherapy relaxation sessions (up to 30 minutes) in our virtual therapy clinic. They’re great for insomnia, stress and anxiety ‘maintenance’ and also ‘me time’ moments. 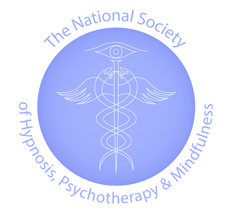 Our hypnotherapy relaxation sessions are also great as a taster if you’re not completely sure about a full session. Clients often ask for help with one problem when actually their issue could be down to a combination of things. For example, maybe you’re feeling stressed and anxious about work and as a result, you’re not sleeping. You might approach me for help with sleep but to help you solve your sleep problem, we could also explore your work situation at the same time. Combinations of such things can have an impact on our ability to cope with life and as a result, I find a holistic approach to therapy is most effective. Of course, dealing with issues and working towards goals doesn’t just happen in your therapy session. I’m not a magician and there’s certainly no magic wand to make problems disappear, as lovely as it would be to have one of those! 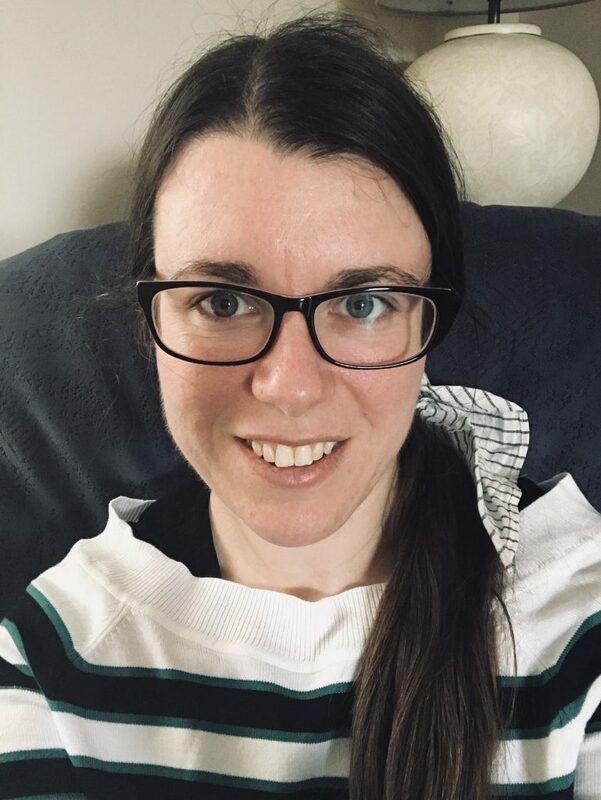 My aim is to help you find you own way forward during our sessions together and to teach you coping and goal-reaching strategies that can be used in everyday situations. This approach empowers you to take control of where you want to be, in the least amount of time. My aim is to help you feel more confident in dealing with whatever life throws at you. A great alternative to hypnotherapy in Swindon, our Therapeutic Yoga sessions are a unique combination of yoga poses, meditation, Yoga Nidra or hypnotherapy. In a Therapeutic Yoga session, we start with gentle yoga poses chosen to help with the issue you’ve come to see us for. We then finish with a meditation, Yoga Nidra (yogic sleep) or hypnotherapy relaxation tailored to your therapeutic goal. We also offer Therapeutic Yoga classes occasionally. Look out for our adverts on our blog and on social media! Find out about Therapeutic Yoga and Yoga Nidra. You don’t need to be fit or flexible to get mind and body fit! Our yoga classes are mixed-ability for general fitness, so they’re suitable for beginners as well as seasoned yogis. If you’re looking for non-judgemental and friendly yoga classes with no gym memberships, our classes in North Swindon are pay-as-you-go. If you find group yoga classes daunting or would like more personal attention than a group class can offer, private yoga tuition in North Swindon could help you build up the confidence to attend a group class should you wish. You could also bring a friend or two and have your own personal class. Pregnancy and postnatal yoga is also available as a private session. Choosing the right therapist or yoga teacher is important. It’s important to choose someone you can trust, who’s well-qualified and will listen to you. Therapists and yoga teachers are as individual as you are. We all have different personalities and styles. As a yoga teacher, I’m obviously passionate about fitness and as a hypno-psychotherapist, mental wellbeing is hugely important to me. But these things aside, I’ve also been where you might be now. When I was younger, I experienced generalised anxiety and had a big problem with self-confidence. I’ve also experienced insomnia and stress as a result of burning myself out at the office. When I eventually came to the realisation that these problems were affecting my life in a big way, I remember considering yoga, hypnotherapy and psychotherapy as things that may help but felt too nervous to do anything about them at first. Once I’d plucked up the courage to deal with my problems, my nervousness began to fade and I focused my efforts on working through them. Having been through the therapeutic process myself, I can empathise with what you may be going through and I’m therefore well placed to help you find your way. Talk to us about yoga, therapeutic yoga, Yoga Nidra, psychotherapy or hypnotherapy in Swindon and let’s #getmindandbodyfit together!